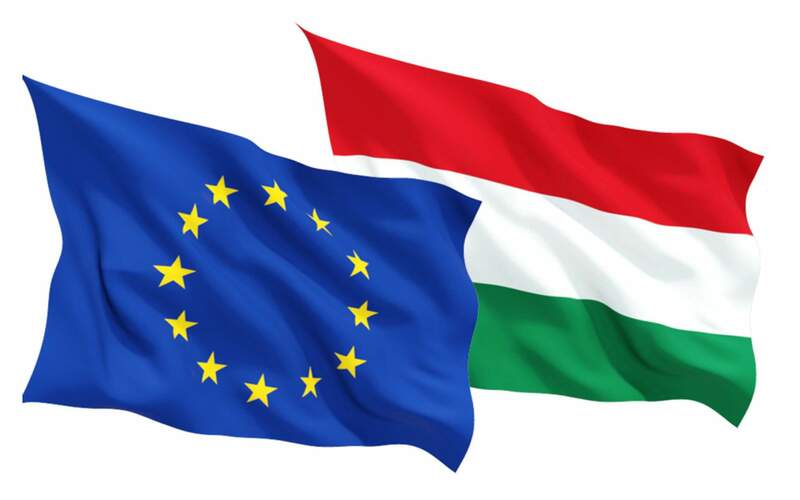 Ningbo, June 8 (MTI) – Hungary rejects the European Commission’s latest migration proposal involving reform of the blue card system announced by commissioner Dimitris Avramopoulos, Foreign Minister Péter Szijjártó said on Wednesday. The blue card system is primarily available to highly qualified workers from outside the EU. 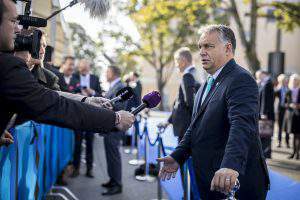 Szijjártó told MTI by phone from Ningbo in China that with proposals like this, the EC “increasingly gives the impression that it wants Europe to fail”. Proposals like this could result in further waves of migrants flooding the continent because migrants and human smugglers interpreted such measures as invitations, he added. He commented on Avramopoulos telling a press conference in Strasbourg on Tuesday that reform of the European blue card system and efforts to improve the efficacy of integration would establish the conditions for legal migration to the EU. 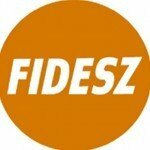 Szijjártó said it was high time the EC stopped working on ways to increase the pressure of migration on Europe and instead worked on ways to reduce it. He called the proposal as not only “baffling” but also “senseless” considering that most EU member states have high unemployment. 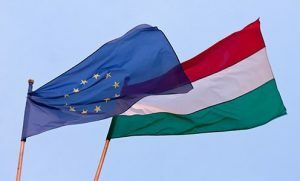 Despite a continuous drop in unemployment in Hungary since 2010, the government still has it as a priority target to give more work to Hungarians and create new jobs for them. The government will not neglect this aim, he added. Is it not due time that the Immigration problem was sorted out by the EU Commissioners once and for all with a proper points and card system issued in each of the asylum seekers own country which would relieve the pressure on the EU borders. So all hopeful immigrants would know it is futile to leave their own country without the necessary permits as they will not be allowed in and would be returned to their country of origin without the right documentation. Agreements on yearly intake numbers should be agreed beforehand by each member state of the EU. and be published at the beginning of each new year. At least the above is a way forward. You have to impose sanctions on those who are not genuine refugees ie all of them. Remember they went from Syria to a safe? country Turkey and there they should have stayed. As for the rest, Economic migrants the lot of them and so they should be sent back. If only every one had the resolve of Hungary. This is so ominous. There’s definately a secret agenda. Non of what they are doing makes any sense. Its so blatantly insane. I think they are looking to create mayhem and anarchy in Europe and the world, and ultimately world war 3. Extreme de-population is their goal. Their hope is that we will wipe each other out. The muslim’s flooding Europe are just one the Eilte’s tools. The way things are going, it looks very much like it could happen.